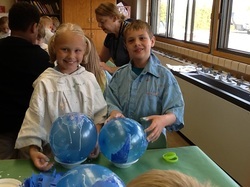 Students begin the year studying globes. 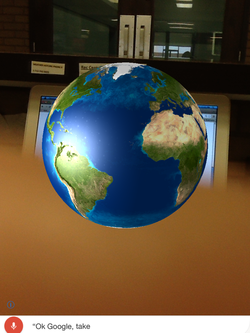 We used a cool app called Earth AR to label 3D globes. Here is a picture of what the app looks like when in use. 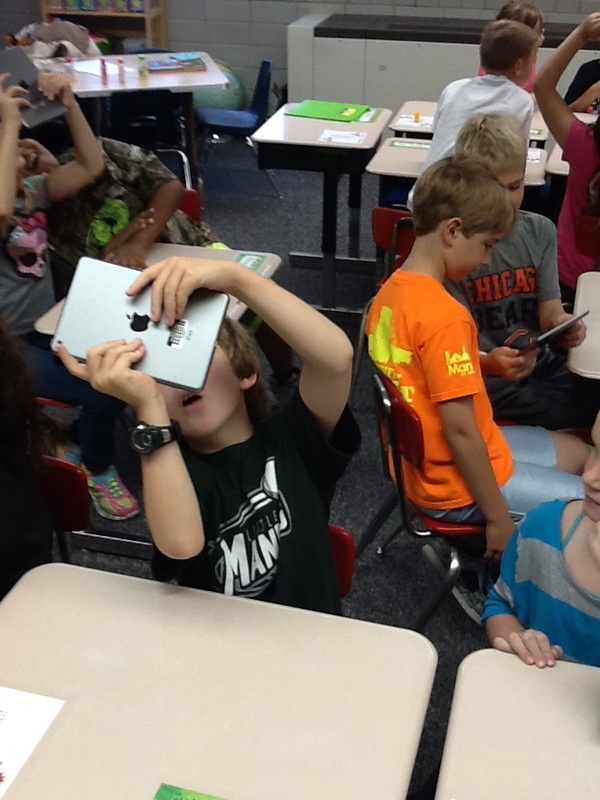 When you move the ipad, the Earth spins, allowing you to see different parts of the globe. Here is Carson, Kennedy, Aubrey, and Laynie using this cool app to examine the globe. 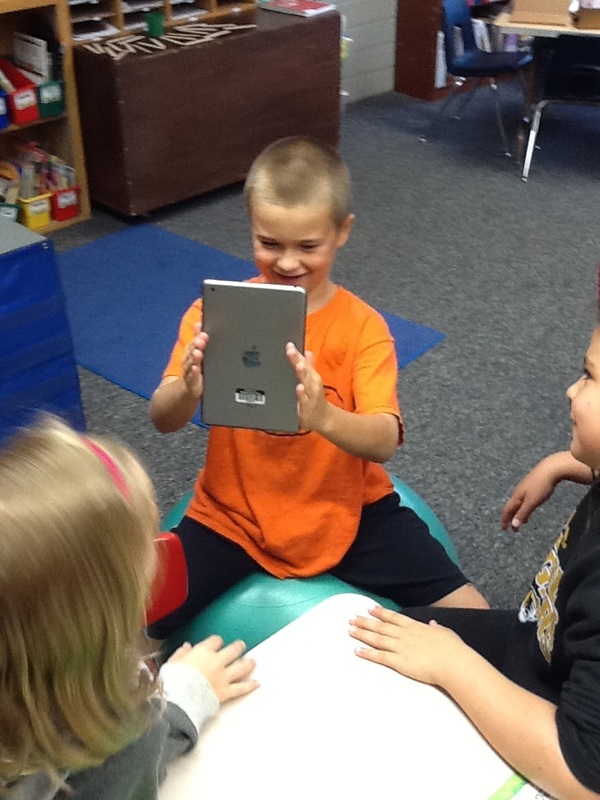 Trenton is also using the Earth AR app to explore globes. 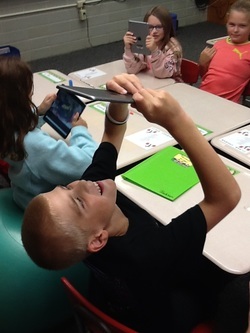 Many groups of students are working with the ipads and this cool app! 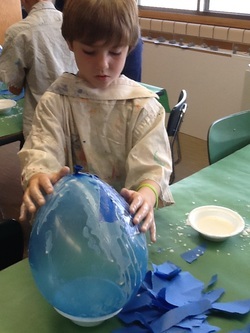 Once we learn all about globes, we create globes from paper mache. Here Claire and Garrett are working on their projects. 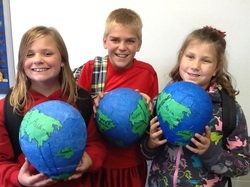 The students enjoyed creating these cool globes! 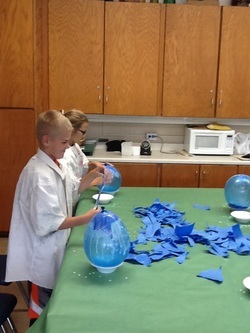 Abe is working hard on his globe! 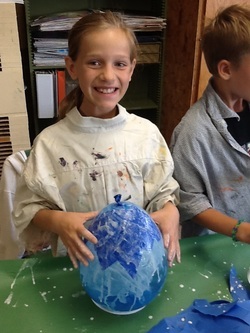 Ali is also excited to create a paper mache globe! 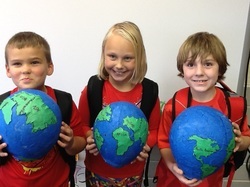 Kennah, Carson, and Jackson are proud of their completed globes! Ty, Claire, and Abe also have their globes. What a cool culminating project!